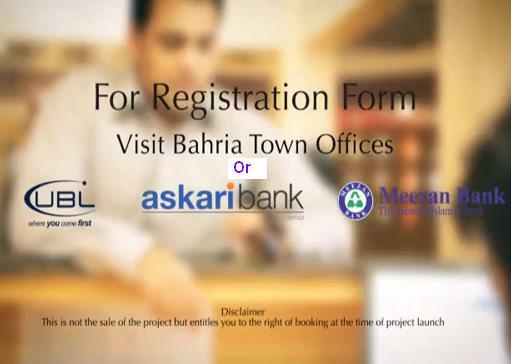 Registration fee of following Bahria Town Karachi projects can be deposited in these bank branches till October 4, 2013. 9 Karachi Malir Cantt Branch Cantt. Bazar, Malir Cantt., Karachi. 10 Karachi Tariq Road Branch Tariq Road Branch , Plot #: C-229-300, Commercial Market, Main Tariq Road , Block -2 , PECHS , Karachi. 12 Karachi Hyd Saddar Bazar 332/333 Saddar Bazar Branch, Hyderabad. 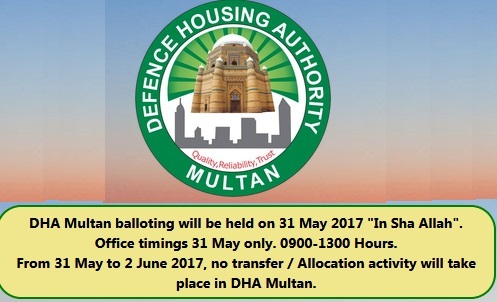 13 Islamabad DHA-Islamabad DHA Mall, Jinnah Avenue, Defence Housing Authority, Phase-I, (Morgah), Islamabad. 16 Lahore JOHAR TOWN BRANCH 473 G-III, M. A. Johar Town, Lahore. 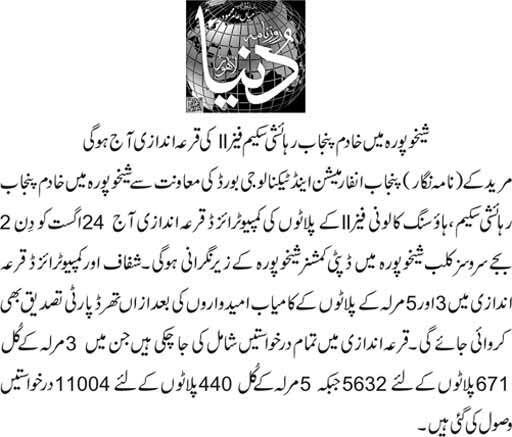 29 Multan Cantt. 195 Multan Cantt. Next Why No Location Map for Bahria Town Karachi? 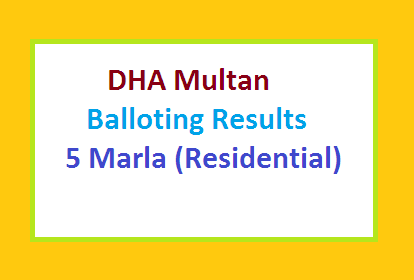 My Installement is due but cash deposit slip of DHA Valley is not available in HBL Main Branch Kashmir Road Rwp. Is there any 250 sqyard (5Marla) plot available in Bahria Town Karachi (BTK), if so please let me know asap. How much I have to pay now (upto October 2014) and the installments lateron. 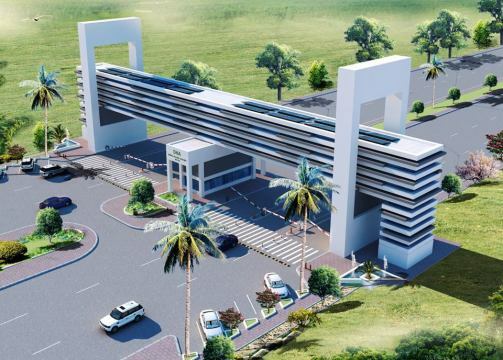 sir i am living in saudia how i regestred in bahria town karachi projects. 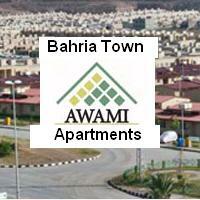 If you want to buy Bahria Town Karachi registration slip (un-opened), then call me on 0503002285.